Fluoxetine is the generic version of Prozac that is safe for dogs and cats suffering from depression, anxiety, obsessive compulsive behaviors, and panic disorders. 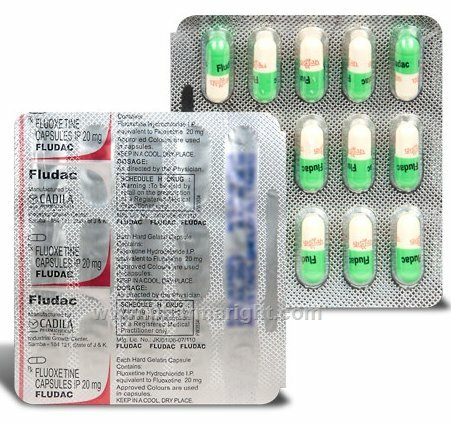 Fluoxetine is comprised of an SSRI (selective serotonin reuptake inhibitor). Fluoxetine is an antidepressant belonging to a group of drugs called selective serotonin reuptake inhibitors (SSRI). Fluoxetine is used in dogs and cats for the treatment of canine aggression and obsessive-compulsive disorder. Fluoxetine requires a prescription from your veterinarian.